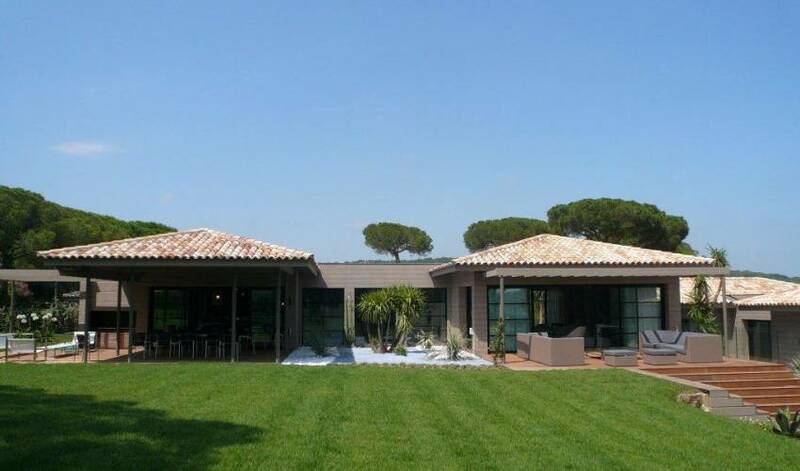 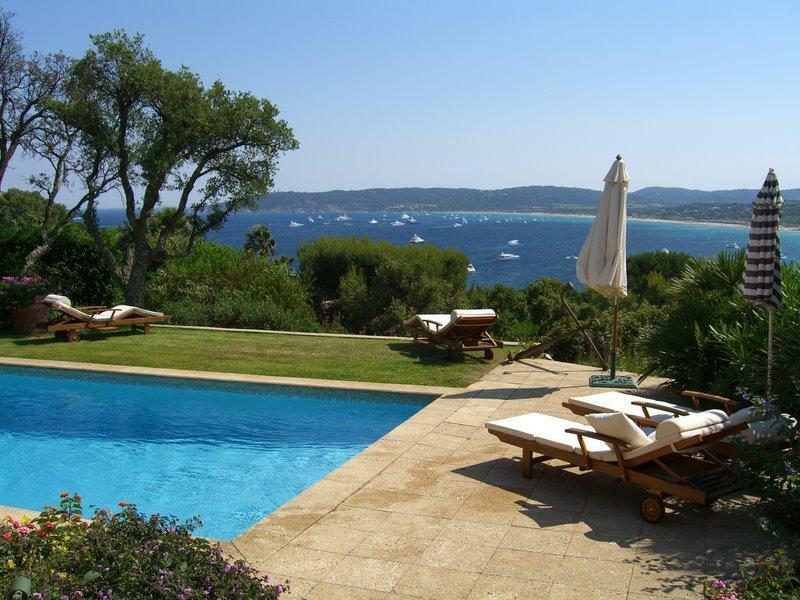 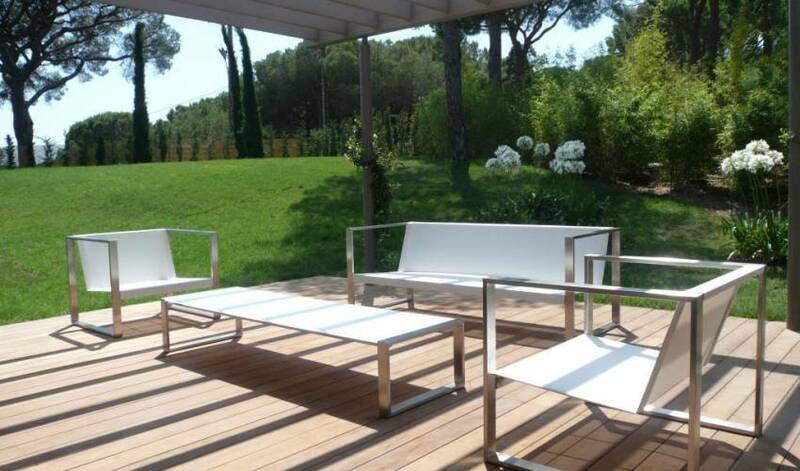 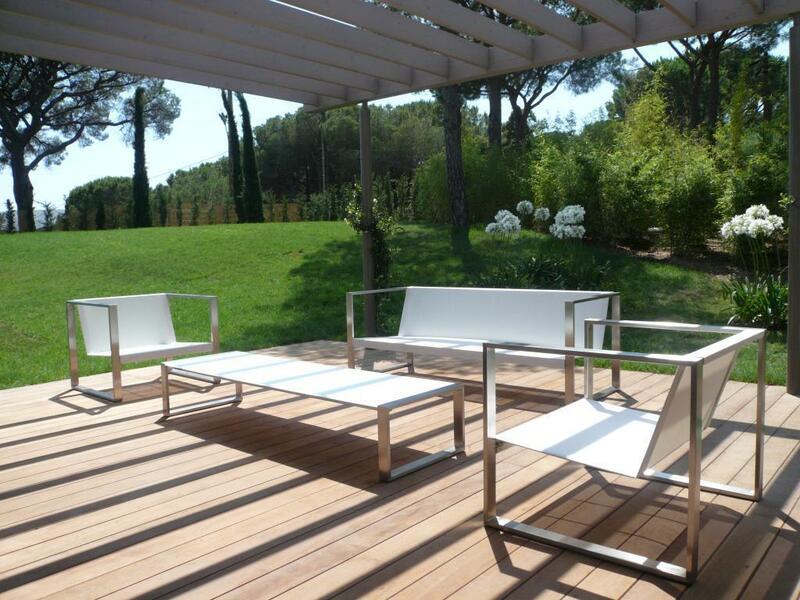 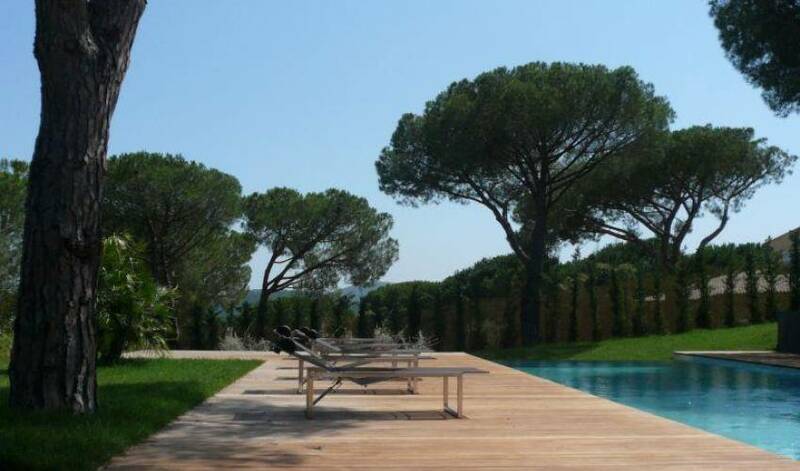 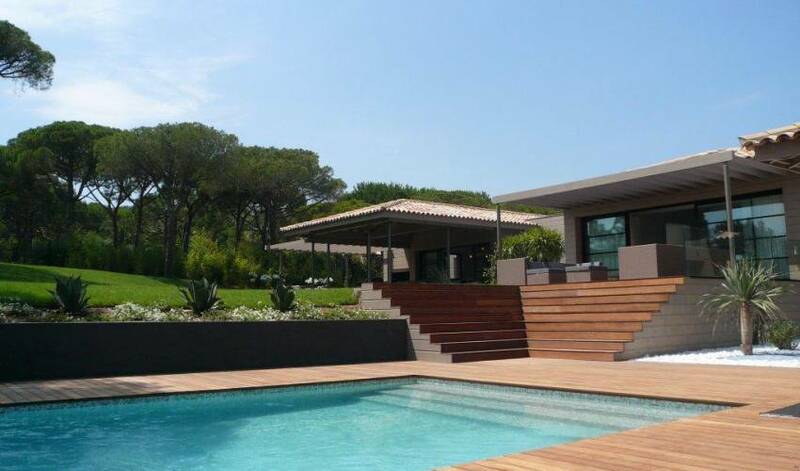 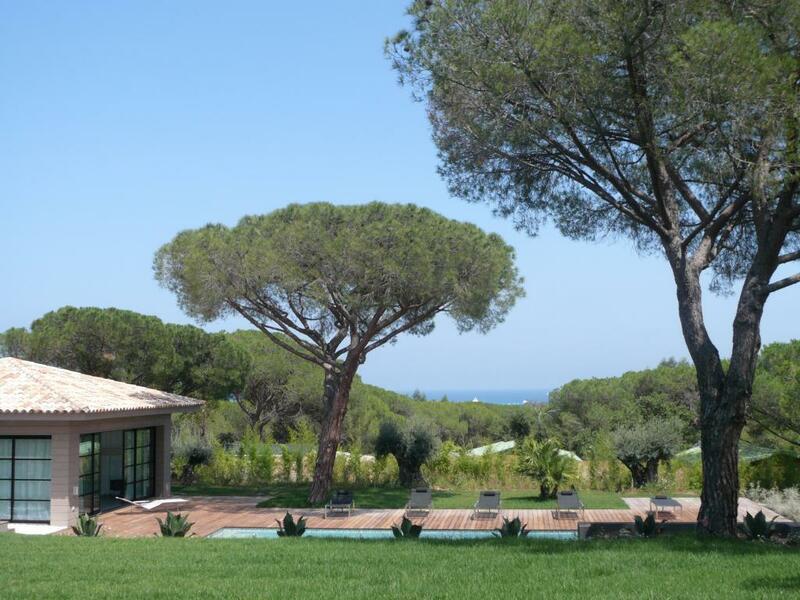 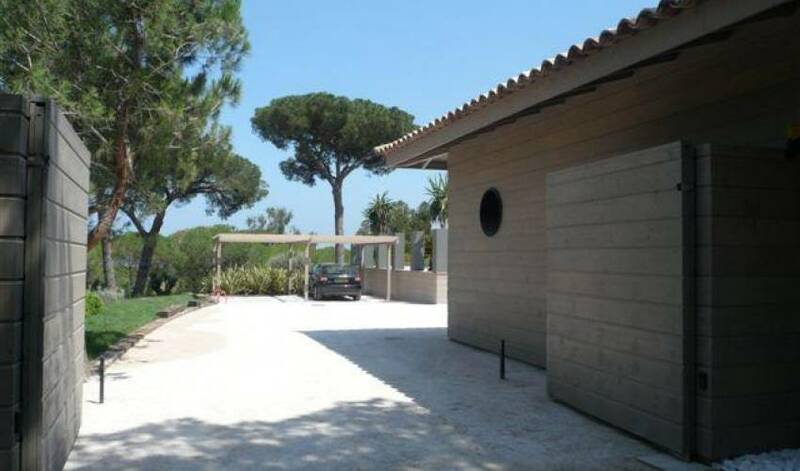 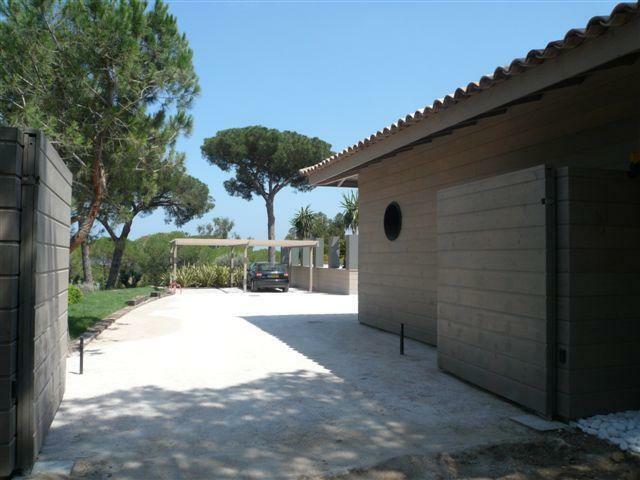 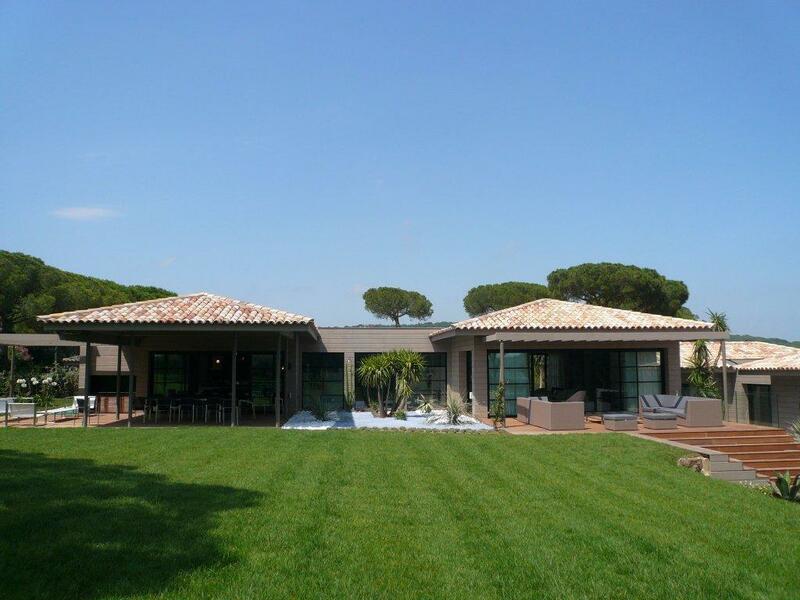 Ramatuelle - Beautiful modern villa for rent near Pampelonne beaches. 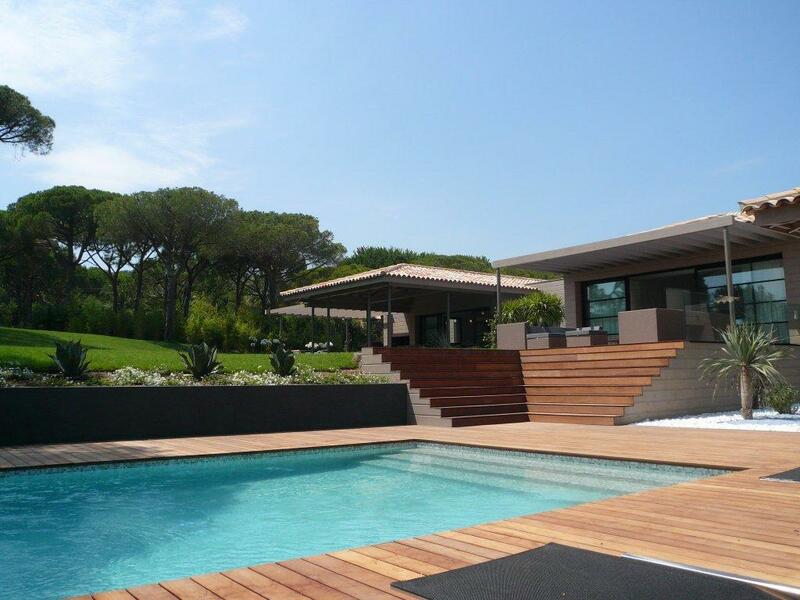 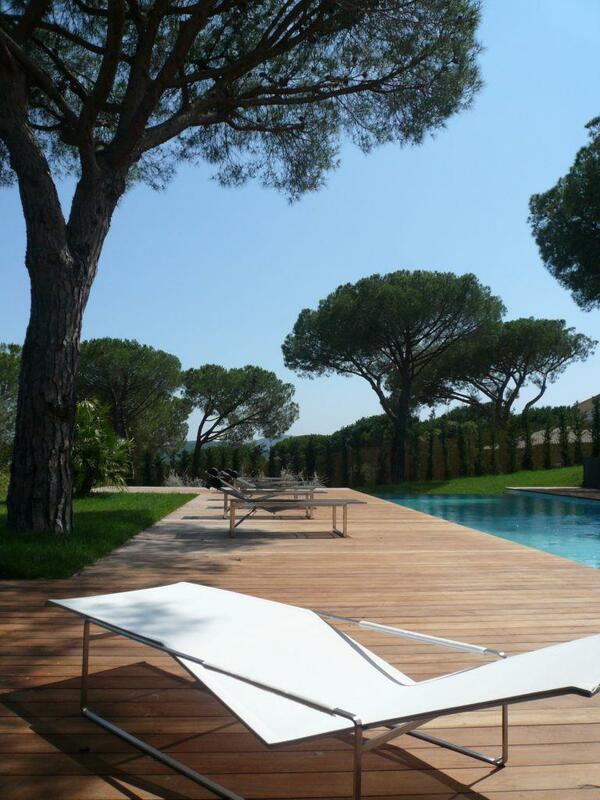 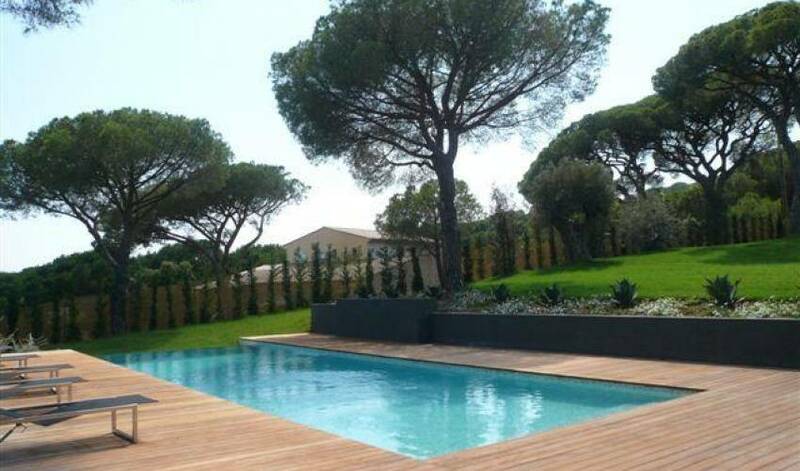 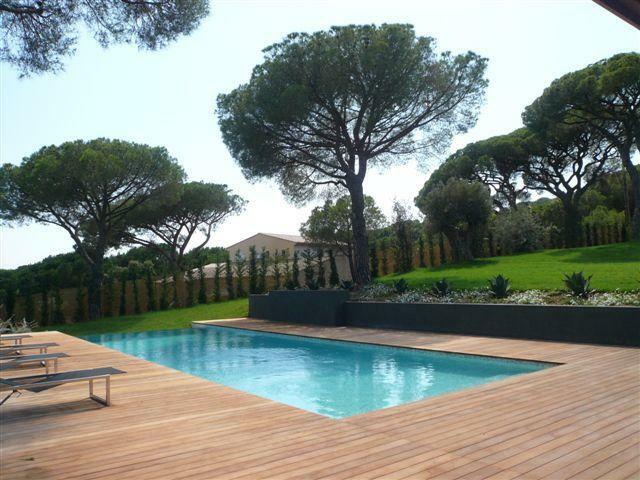 This new built villa of approx 300sqm is located in a residential area of Ramatuelle. 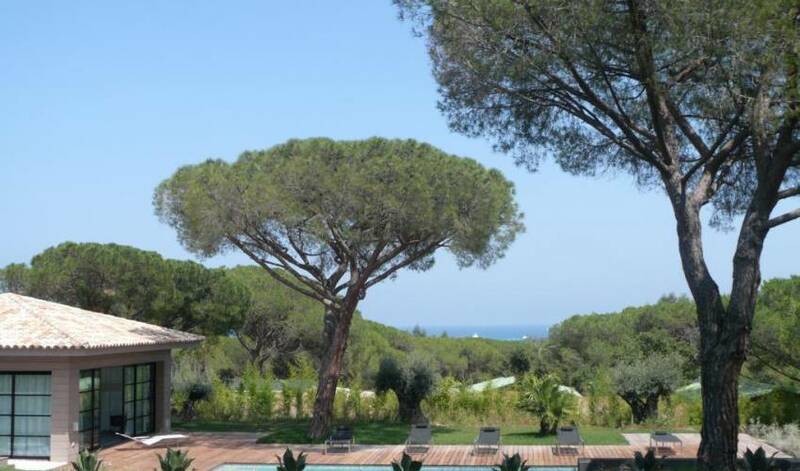 Only 5 minutes from Pampelonne beaches, the property offers a beautiful landscaped garden, several comfortable terraces and a magnificent overflow swimming pool nestled in a Provencal greenery.